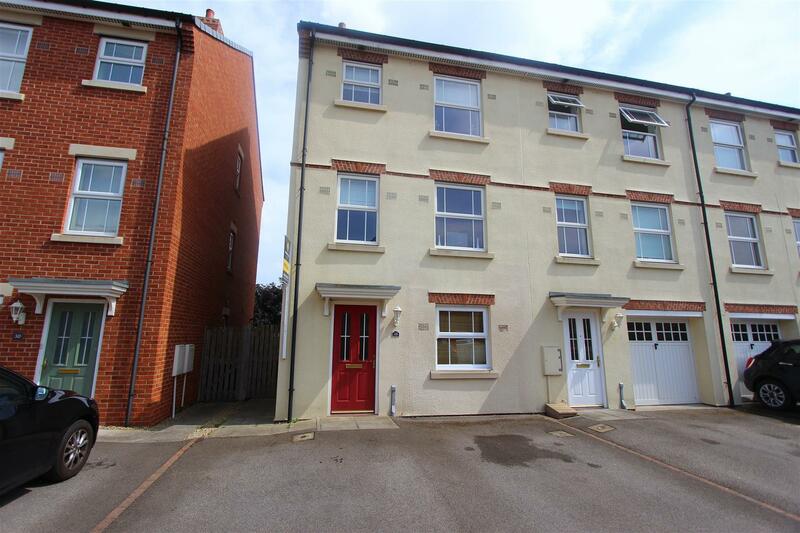 This well presented four bedroom, semi detached town house is offered to the market in great condition and would suit a variety of applicants. 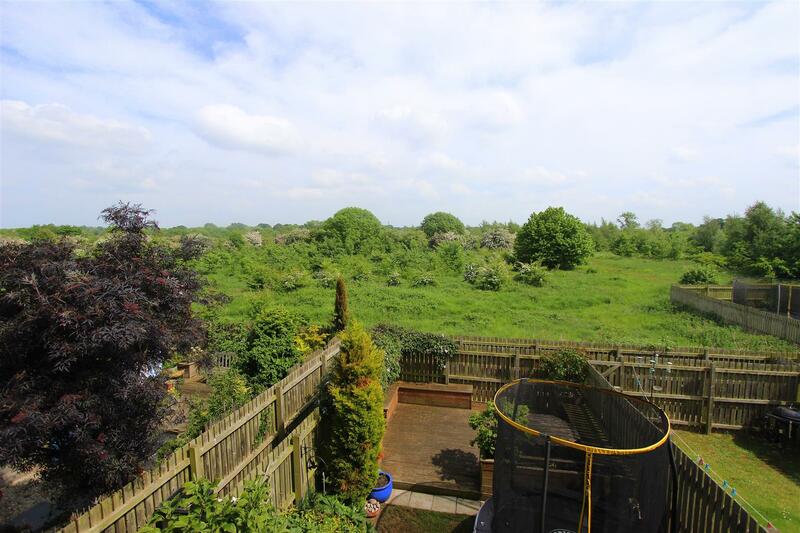 The property is situated in the picturesque village location of Merrybent on the outskirts of Darlington. 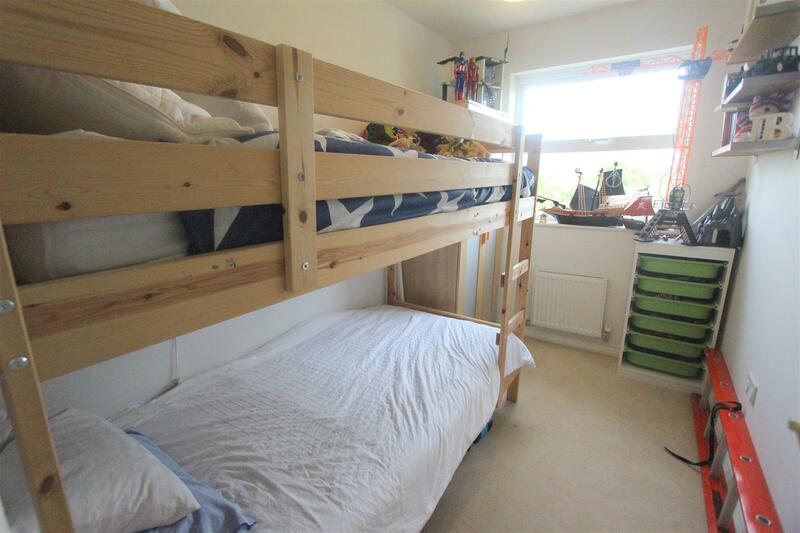 In brief the property comprises; entrance hall, open plan kitchen/dining room on the ground floor, lounge, family bathroom, and bedroom to the first floor and three bedrooms, including master with en-suite to the second floor. 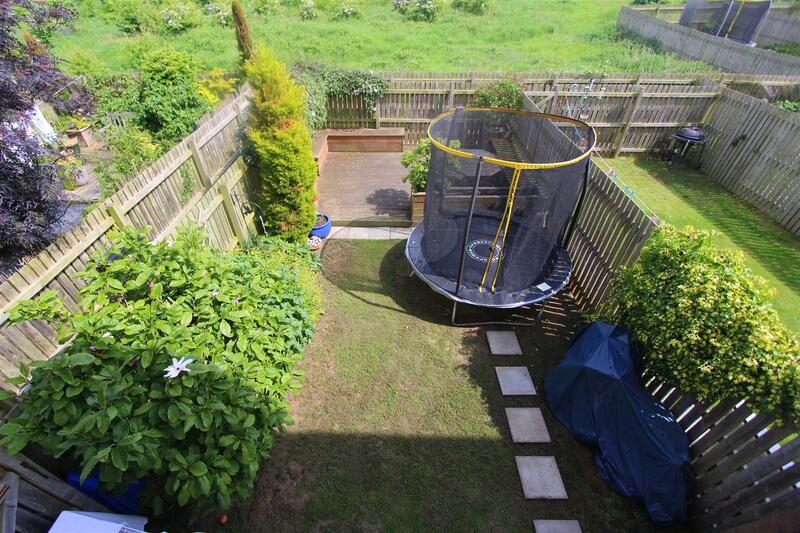 The property has ample off street parking via driveway for two vehicles and garden to the rear. Part glazed front door, single radiator, access to downstairs w/c and stairs to first floor. Low level w/c, wash hand basin with tiled splash back, single radiator and double glazed window. Tiled flooring, modern kitchen comprising of floor, wall and drawer units, contrasting work surfaces, stainless steel sink, part tiled walls, double glazed window, UPVC double glazed patio doors leading to rear garden, double radiator and integrated fridge/freezer, dish washer and washing machine. Dining area with double glazed window, double radiator and space for table and chairs. Double glazed window, single radiator, airing cupboard and stairs to second floor. With UPVC double glazed patio doors, Juliette balcony overlooking the garden and double radiator. 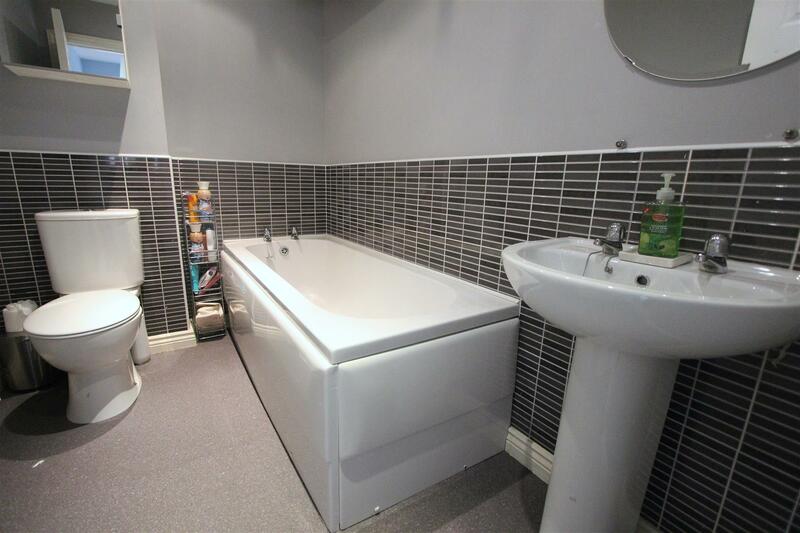 Laminate flooring, modern bathroom suite comprising of low level w/c, wash hand basin, panelled bath, part tiled walls and single radiator. 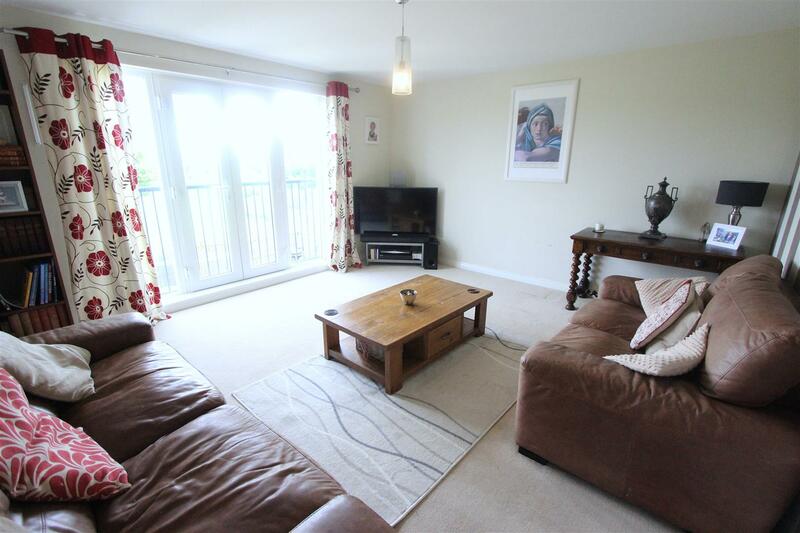 Situated to the front of the property, on the first floor, with double glazed window and single radiator. Double glazed window, single radiator and airing cupboard, leading to. 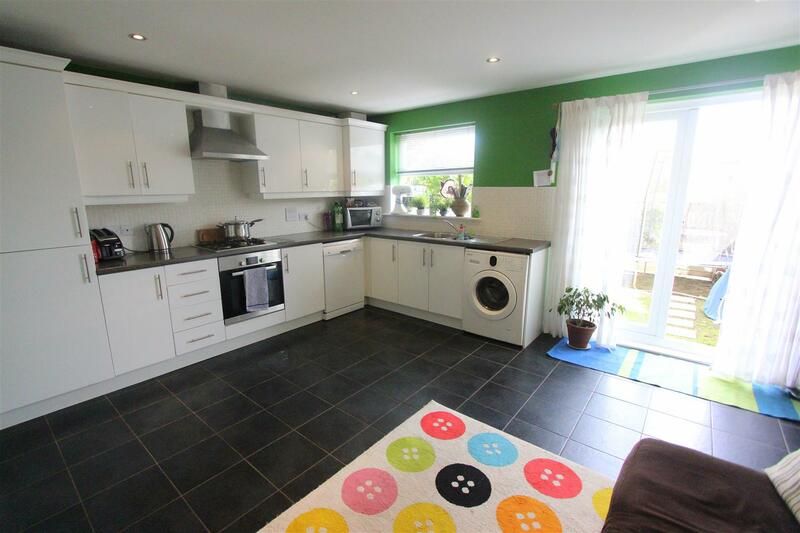 Situated to the rear of the property with double glazed window and single radiator. 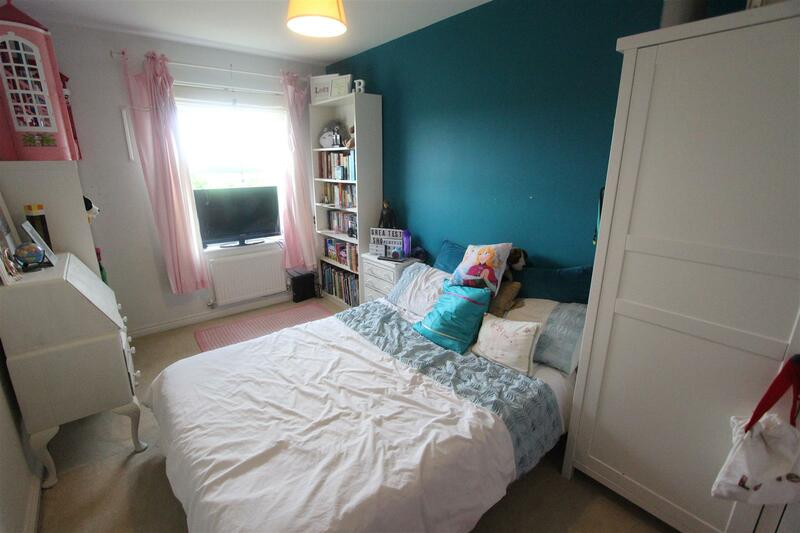 Double bedroom to the rear of the property with double glazed window and single radiator. Double bedroom situated to the front of the property with built in wardrobes, double glazed window, single radiator and access to en-suite. 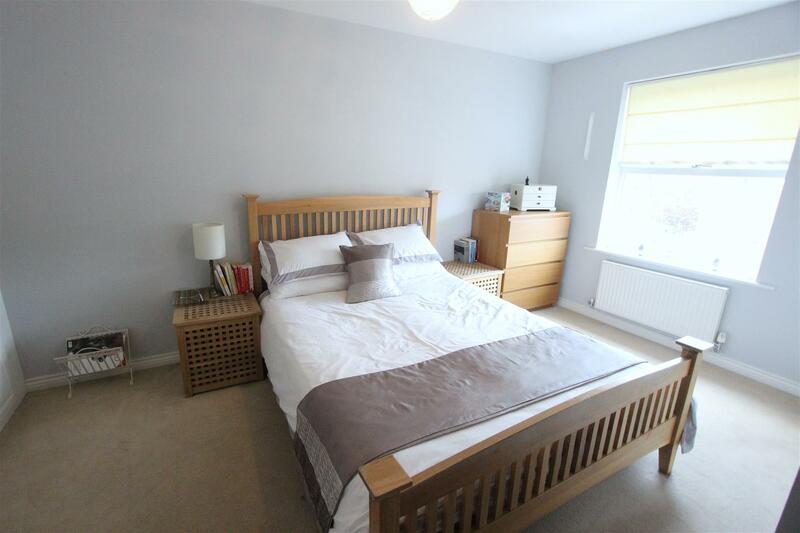 Laminate flooring, modern suite comprising of low level w/c, wash hand basin, shower cubicle, part tiled walls, double glazed window and single radiator. Off street parking to the front of the property, with enclosed garden to the rear, laid mostly to lawn with decked area and gated side access.